Book recommendation Serena Williams My life; because I honestly felt like she was in the same room as me reading to me loudly. 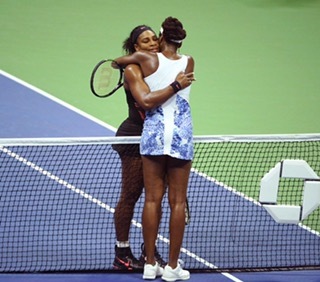 The sisterly love she shares with Serena is incredible it can be felt across the TV screen, the magazines just by looking at them. I am glad I have such a love with my sweetest sister Praise. I hope I can always be there for you as you are for me. Love you so much. Just finished reading this great book and some lessons I picked that I would like to share. 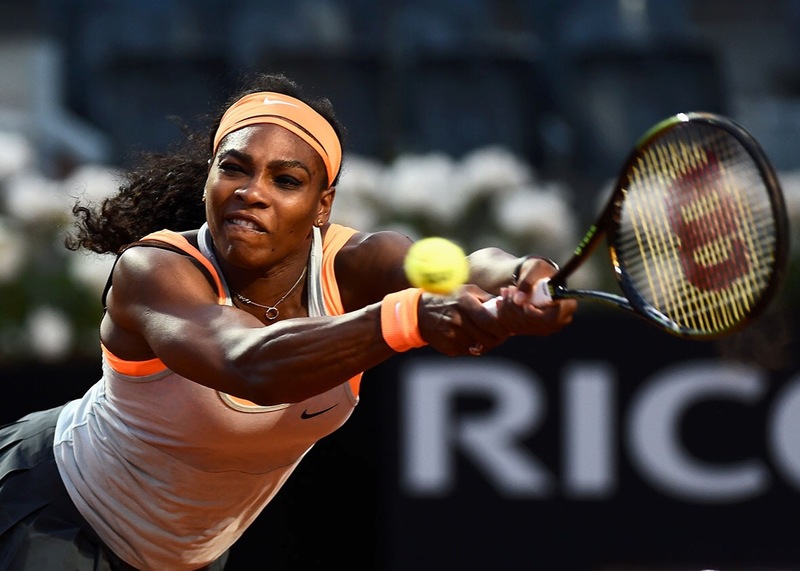 My life: Queen of the Court by Serena Williams. A memoir about her and sister Venus Williams. Champions in every sense of the word. This book was timely for me because irrespective of our backgrounds good or challenging each and everyone of us has the potential to overcome the odds. Blessed you are or lucky you are if your family, friends, schools, mentors support you and lead you to a good path or help you to stay on it. That you can in turn reciprocate the love and lessons to others. I hope that we can all try and be a solid foundation for each other. There are silent heroes who provide a silent nod, a handshake, a hug, do background work that is vital to our wellbeing. Render support, be a role model to each other coz the stone that was ignored did become the chief corner. I liked the nuance that every ball bounces differently and this can be applied to our own lives. So what if we are different? What about core values? Victory awaits all of us. 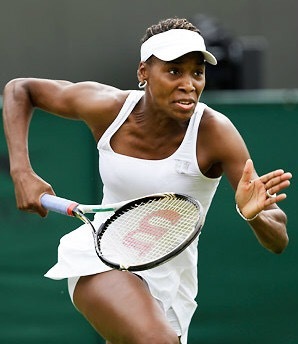 At one point Venus had to serve 200 times a day to perfect her serve. Healthy competition is ok. We do not have to put down someone or dim their light for us to shine. Stay humble and not dwell on the mistakes even when we disappoint ourselves or when we are let down by others. We are all a work in progress. Success is different and not a straight line. If we put God first all will work out. Wish you all and myself an abundance of courage and will to go forth and realise our dreams. Wish her the best in her upcoming marriage. In her last words Focus Focus Focus. Be confident. Hold Serve. Move up. Attack. Kill. Smile. Because our perspective continues to shift. 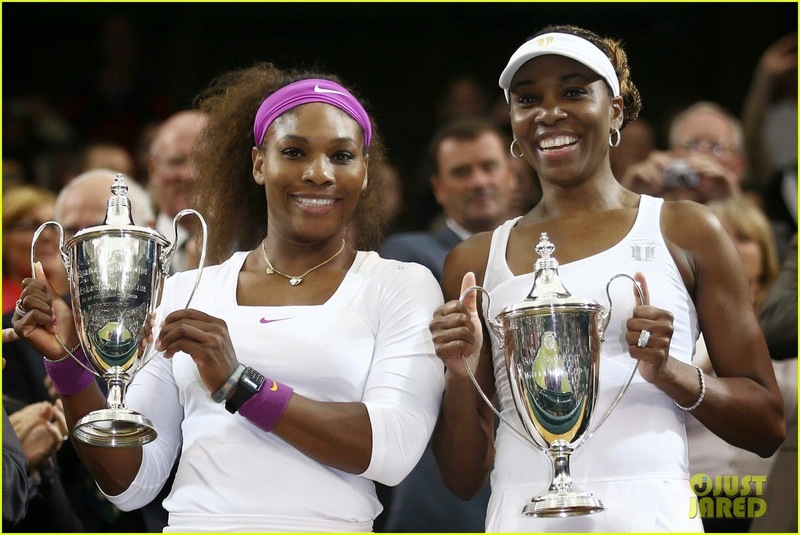 Venus’ words: you have to believe in yourself when no one else does, that is what makes a winner. Congratulations on all your wins/ titles. Thank you. Credit of photos to rightful owners from the Internet.